What Are Sleep More - PM Vents? Snoring may seem like not much of an issue, especially if you do not snore yourself and are not exposed to it every night. However, it can actually be quite a burden on a person, on their family, and their loved ones. That is why there is no shortage of amazing snoring aids on the market – from pillows to strips to CPAP machines and everything in between. 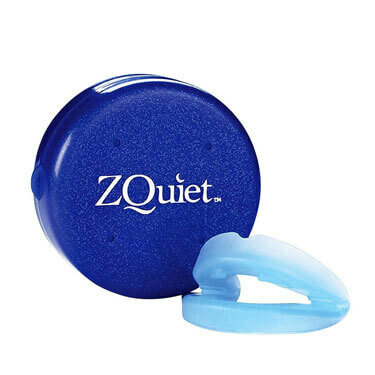 Today, we present our Sleep More – PM Vents review, exploring one of the best nasal dilators that you can buy for your money. What Are Sleep More – PM Vents? 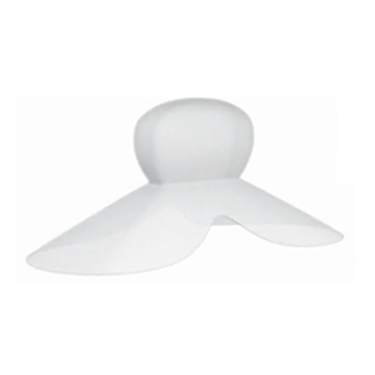 Sleep More – PM Vents is a product that falls in the category of nasal dilators. 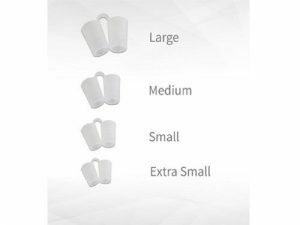 In case you haven’t heard of them, nasal dilators are small, usually silicone tubes that are inserted into each nostril, ensuring that they are always wide open and allowing optimal airflow. They were invented to mitigate and prevent a certain type of snoring that is caused by the nostrils being blocked for one reason or another. Sometimes this is due to a cold, sometimes due to a deviated septum. The worst thing about this is that when one nostril is shut, the other has to allow for increased airflow, which actually often leads to it closing up as well. This, in turn, causes the person to open their mouth, breathe through their oral cavity and, oftentimes, snore. Sleep More – PM Vents are made from BPA-free silicone, which may not seem important, but it actually is. Namely, bisphenol A is no longer approved by the FDA for use in the production of baby bottles and similar products due to some safety concerns. In short, it is a good thing there is no BPA in your Sleep More – PM Vents. Besides being BPA-free, Sleep More – PM Vents are also designed to be as comfortable as possible. The product itself is made up of two tubes of silicone that are attached on one end, allowing for easy insertion and removal. Thanks to some additional design decisions, Sleep More – PM Vents are unlikely to fall out during the night. As you probably know, there are quite a few nasal dilators on the market and we are happy to say that Sleep More – PM Vents are not your average dilators. For one, for the price of one pair, you get 4 different sizes. This is extremely important because you need the perfect fit in order to get all the benefits while avoiding discomfort. In addition to this, the silicone used in manufacturing Sleep More – PM Vents also adds to the fact they are among the most comfortable solutions of its kind out there. Another feature that separates this product is its unique design which minimizes the chances of the dilator falling out of your nose in the middle of the night. All of the design decisions that were made when coming up with Sleep More – PM Vents paid off. Using this particular brand of dilators truly is the most comfortable experience you can have. Usually, nasal dilators are quite bothersome, they stretch your nostrils too much and many people cannot find the right fit. Thanks to the four different sizes and the soft silicone, Sleep More – PM Vents provides a much more comfortable experience altogether. It should be pointed out that the Sleep More – PM Vents need quite a bit of maintenance if you use them during colds or when you have allergies. 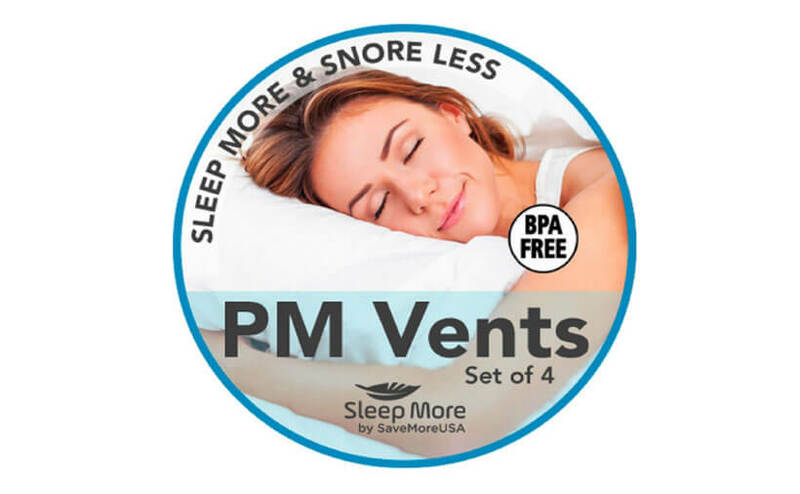 Sleep More – PM Vents will set you back only $11.95 which is really reasonable when you consider you get four pairs for the price of one. If you are still unsure if Sleep More – PM Vents is right for you, check out the key advantages and flaws of this snoring aid. If you are looking for nasal dilators, after our research and Sleep More – PM Vents review, we have no qualms recommending them. They are affordable, you get four different sizes, and they are made from high-quality and very soft silicone. Our ratings are the result of an objective and independent evaluation of Sleep More - PM Vents, generating the final rating that reflects the overall quality of the company. Ratings may change as the product introduces changes. Sleep More - PM Vents user rating based on 5 user reviews. It helps if you have troubles breeding through your nose, like I do. It's not 100% but you can definitely see an improvement. 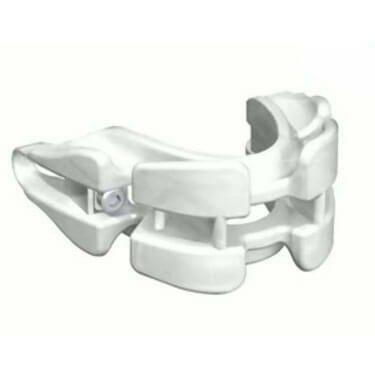 The piece connecting both sides though, is quite short and can be very uncomfortable at times. I would also recommend using some nasal cream to keep your nostrils well lubricated. It helps a lot. Because these come in four different sizes, my husband and I can share a single set, which is convenient and saves money. They work pretty well. These are not very comfortable. Sometimes they actually hurt my nose and sometimes they just itch. It took me a few nights to find out which size was right for me, and now that I know, I can’t sleep without them. The material these vents are made of is not very soft, but at least there are no rugged edges like in some other nasal dilators. Snoring reduced significantly. We found 0 verified Sleep More - PM Vents discounts for April, 2019. There are no Sleep More - PM Vents coupons or discounts right now. In order to be sure that Sleep More - PM Vents truly is the best solution for your snoring troubles, you need to know what makes it superior or inferior to its alternatives. Discover how Sleep More - PM Vents compares to other popular snoring aids of its kind with our detailed feature and price comparisons and easily determine whether you are making the right choice.